San Diego in California has many beautiful hotels to choose from but one of them stood out from all of the rest and was named one of 2015 Best Family Hotels in the country by Trip Advisor. That is a very distinguished honor since there were thousands to choose from. Want to know which one it was? Well, I'm going to tell you. 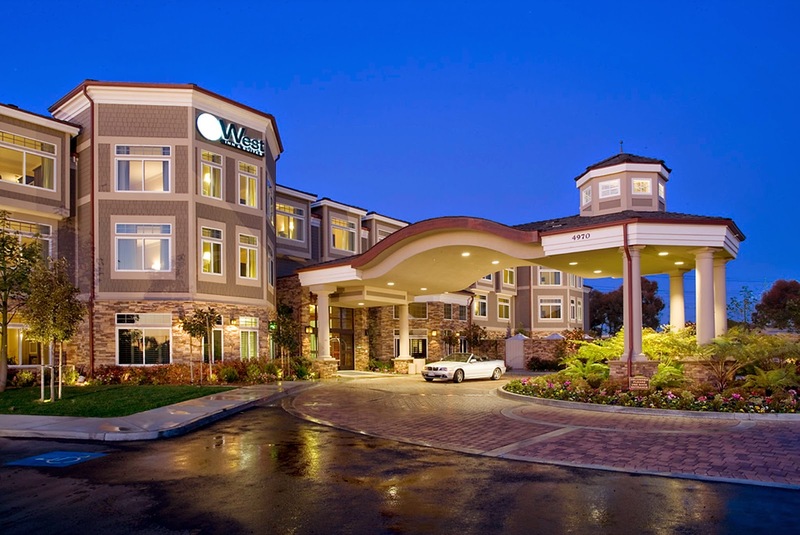 It was Carlsbad's West Inn & Suites and it placed #12 out of 25 on the list. Wow! The 2015 TripAdvisor’s Traveler’s Choice Awards honored West Inn & Suites as one of the best hotels in the country. Based on its notable service, accommodations, location and family-friendly amenities, West Inn & Suites was recognized as the #12 best family hotel in the U.S. and was one of only five properties in California to make top honors; it was also the only family hotel in San Diego to make the list, and one of only three San Diego properties to make the ranks throughout TripAdvisor’s 2015 “best of” lists in total. With rates starting at $159 per night, West Inn & Suites is offering a “Celebrate with Us” package for stays through March 12 that includes overnight accommodations, a $25 gift card to Bistro West, two complimentary tickets to the Museum of Making Music, a collapsible cooler filled with celebratory food and drinks, and a new beach-themed scavenger hunt activity kit. To book this package, please visit www.westinnandsuites.com or call (760) 448-4500. Based on millions of reviews collected each year on TripAdvisor.com, the independently-owned and operated boutique hotel once again made the list of top family-friendly properties in the nation, a proud accolade West Inn & Suites has won since its opening. For the complete list of Top 25 Hotels for Families. Located just four blocks from the Pacific Ocean and within five minutes of LEGOLAND California, West Inn & Suites offers relaxed coastal surroundings and a variety of amenities for guests of all ages, including complimentary shuttle service anywhere in Carlsbad, two restaurants, wine tastings for adults and cookies and milk at night for kids, dog park for pet friendly guests and a convenient location to attractions like the Museum of Making Music, downtown Carlsbad and many North Coastal San Diego golf courses. 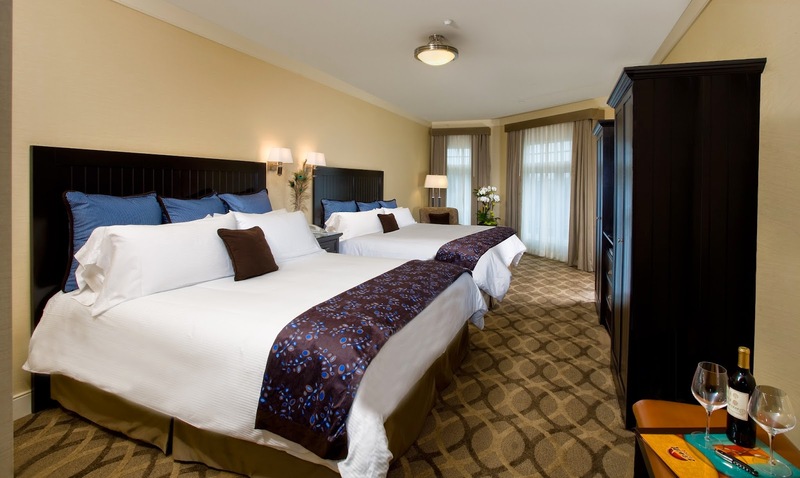 About West Inn & Suites: Award-winning West Inn & Suites, is an 86-room boutique hotel offering the ultimate in luxurious detail with a classic style. Located in Carlsbad, California, the coastal North San Diego location is within a five minute walk to the beach and five minute drive to area attractions such as LEGOLAND California Resort, world-renown golf courses, shopping and dining. Among the hotel’s complimentary amenities include: cookies and milk at bedtime, seasonal wine pour, shuttle service anywhere in Carlsbad, and specially trained concierges in the areas of romance, family activities, pet-friendly travel, and outdoor recreation.